BMW is piloting a 3D augmented reality (AR) experience app powered by Google's AR technology Tango, allowing consumers to customise and interact with virtual life-sized versions of its i3 and i8 car models. 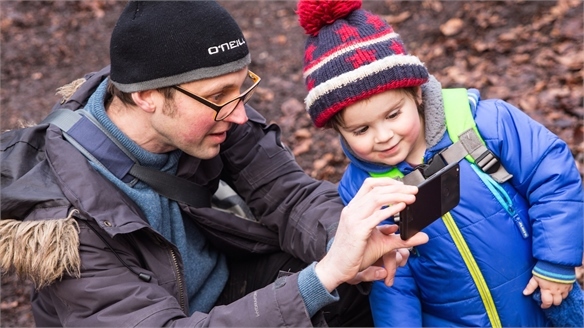 The i Visualiser is available in select BMW sales outlets that are equipped with Tango-enabled mobile devices, the first of which was launched by Chinese tech company Lenovo in November 2016. As more of these Tango-enabled smartphones come to market, BMW plans to make the app available on Google Play. Built by global full-service agency Accenture for BMW's Future Retail programme, the i Visualiser lets users customise features such as interior and exterior colours when viewing the AR experience on screen. 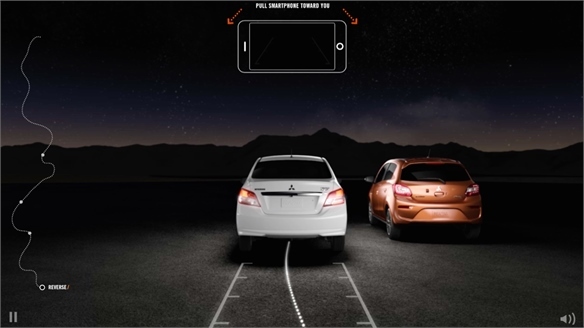 Users can virtually open the car's doors, turn on lights or experience the view from inside the car, and are then able to save and share the final visualisation. 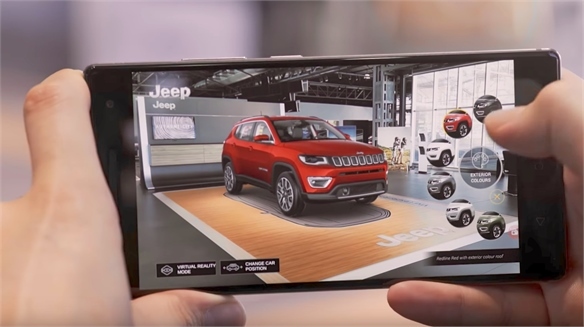 While this is the first customer-facing personal screen-based AR experience by an automaker, Fiat Chrysler showed a similar Tango-based prototype, also by Accenture, at the 2016 Mobile World Congress. With car buyers increasingly choosing to research their options digitally instead of visiting physical dealerships, automakers are exploring new tools to influence couch-bound customers – as outlined in New Directions in Auto Marketing. Other new technologies carmakers are using to educate and engage via digital – and especially mobile – include 360-degree video and chat bots. Kia Motors North America recently created the NiroBot for Facebook Messenger as a way to introduce the Niro hybrid utility vehicle. 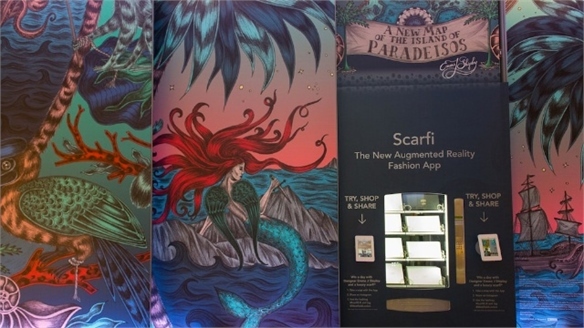 For more uses of AR in the customer journey, see Retail: Digitising Luxury, 2017. USA Today’s Augmented Reality Model is a Huge Pile of Trash USA Today: Augmented Reality Story On September 24, newspaper USA Today will release an interactive augmented reality (AR) model to expose how local government, the mob and the FBI all worked together to continue dumping refuse on a Chicago neighbourhood. 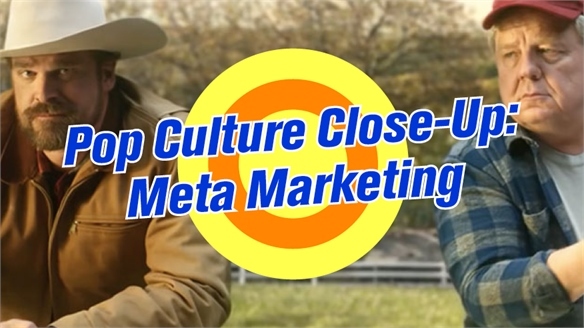 Pop Culture Close-Up: Meta Marketing Meta Marketing Our Pop Culture Close-Ups offer a regular deep dive into the drivers of cultural moments, reveal which communities are fuelling the conversation, and explore what brands can do to harness the energies behind the most explosive online conversations. 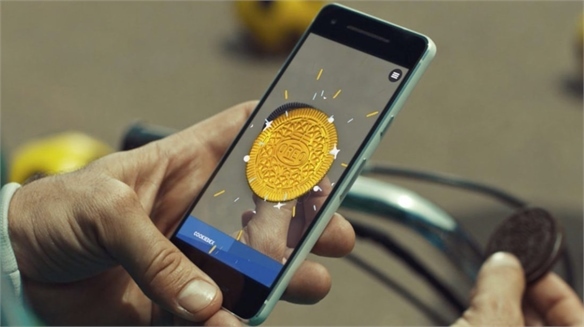 Oreo’s Augmented Reality Treasure Hunt Oreo: AR Treasure Hunt Global FMCG giant Mondelez has leveraged the ongoing partnership between its cookie brand Oreo and Google to create The Great Oreo Cookie Quest – an augmented reality (AR) treasure hunt. 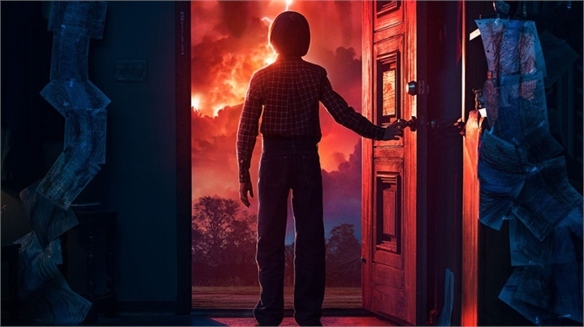 Snapchat's AR Portal into Stranger Things Snapchat's AR Portal To promote the second season of its hit show Stranger Things, Netflix teamed up with Snapchat and Shazam on an augmented reality (AR) experience that allowed users to explore the Byers family's living room – a key setting in the show – via their phone screens. 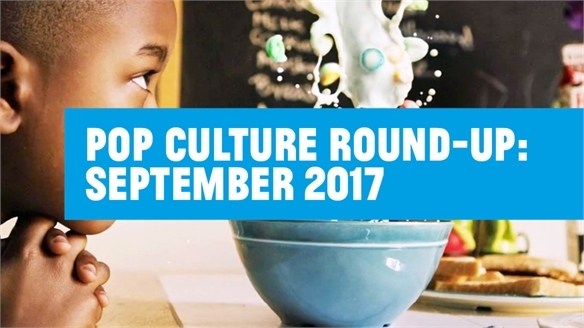 Pop Culture Round-Up: September 2017 Pop Culture Round-Up: Sep 2017 Our pop culture round-ups map where trends came from and where they might be headed, identifying where individual branches of media intersect in the cultural remix lab of social media platforms and fan communities. 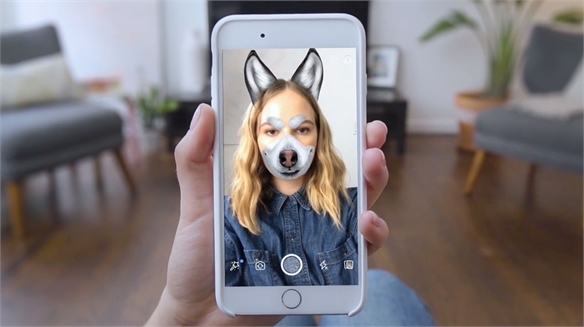 Pedigree’s Face Filters Help Users Adopt Dogs Pedigree’s Interactive Face Filters To mark National Adopt a Shelter Dog Month, Mars-owned dog food brand Pedigree has added functionality to its face filter by turning it into an adoption platform for dogs with an image recognition interface. 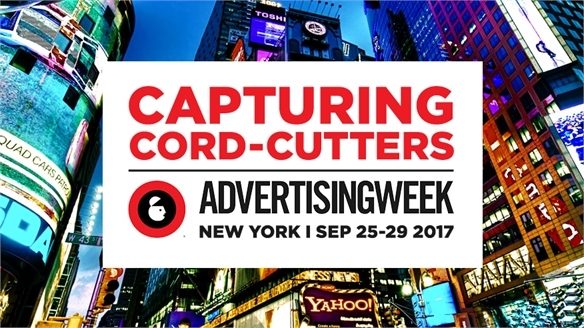 Capturing Cord-Cutters: Advertising Week New York 2017 Capturing Cord-Cutters How can brands engage and entertain distracted audiences? 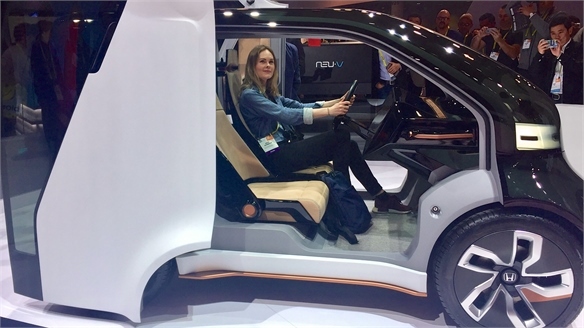 Marketers at Advertising Week New York (September 25-29) advocated for immersive and long-form formats – from VR to brand-sponsored documentaries – and explored the potential of new platforms like smart speakers and driverless cars. 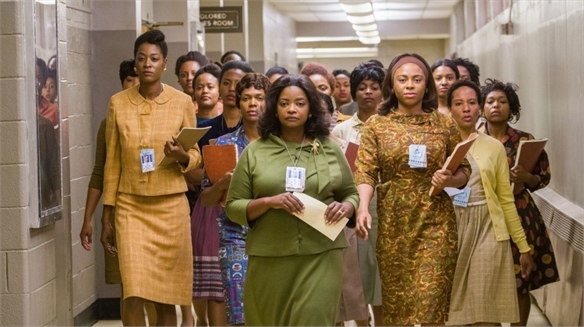 Pop Culture Round-Up: Movie Marketing Focus Pop Culture Round-Up: August Our pop culture round-ups map where trends came from and where they might be headed, identifying where individual branches of media intersect in the cultural remix lab of social media platforms and fan communities. Pop Culture Round-Up: June 2017 Pop Culture Round-Up: June 2017 Our pop culture round-ups map where trends came from and where they might be headed, identifying where individual branches of media intersect in the cultural remix lab of social media platforms and fan communities. 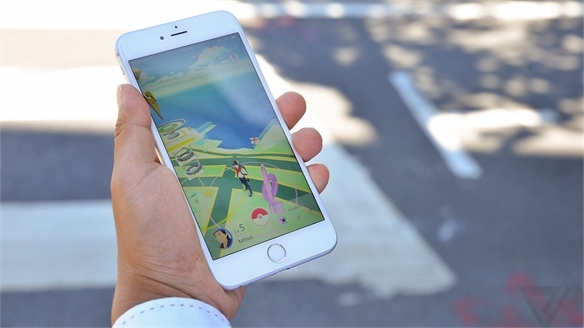 AR Innovation: Media and Marketing AR Innovation: Media and Marketing Augmented reality (AR) advertising is a growing trend, as consumers become more familiar with the technology via Snapchat filters and Pokemon Go. 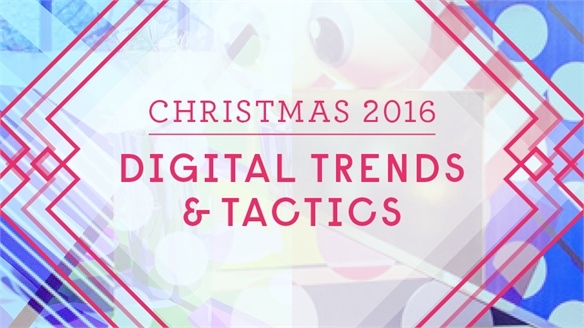 We highlight the latest AR media, marketing and advertising innovations. 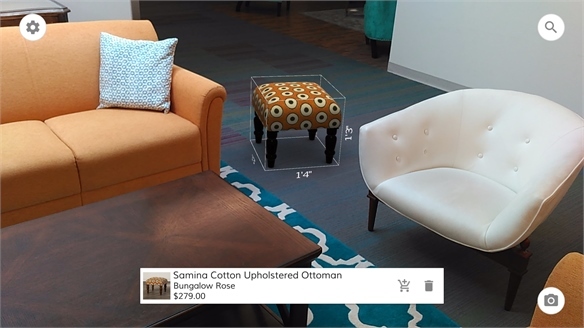 US Homeware Brands Embrace AR/VR US Homeware Brands Embrace AR/VR As explored in Interiors Retailing Online, Lowe’s Haptic-VR DIY Skills and Virtual Immersive Commerce, try-before-you-buy visualisation tech and guidance-based immersive digital experiences have been gaining momentum in the homeware sector for some time. 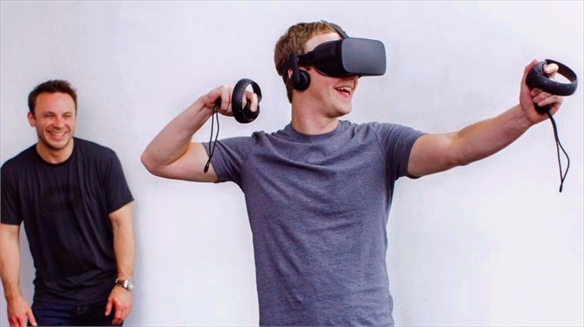 AR Wars: Facebook vs Snapchat AR Wars: Facebook vs Snapchat This week, Facebook founder Mark Zuckerberg revealed his vision for an augmented reality (AR) future at the company’s annual F8 C developers’ conference. 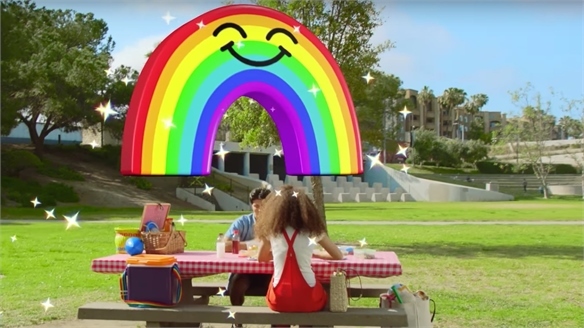 He sees AR as more than just a fun tool or service: “We see a new platform,” he said. SXSW 2017: Storytelling in Context SXSW 2017: Storytelling in Context At SXSW 2017, media and brand professionals discussed how they engage consumers with storytelling that is diverse, personalised and immersive without creating isolated content silos and algorithmic opinion bubbles. Pop Culture Round-Up: February 2017 Pop Culture Round-Up: February 2017 Our pop culture round-ups map where trends came from and where they might be headed, identifying where individual branches of media intersect in the cultural remix lab of social media platforms and fan communities. 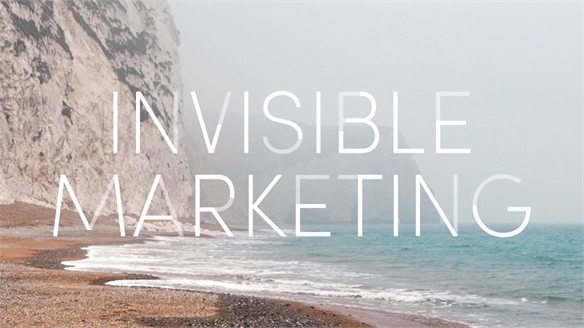 Invisible Marketing Invisible Marketing Over the next 12 months we’ll see an explosion of innovation in the marketing sector as nascent artificial intelligence (AI), virtual voice assistant and context-aware tech begins to mature. 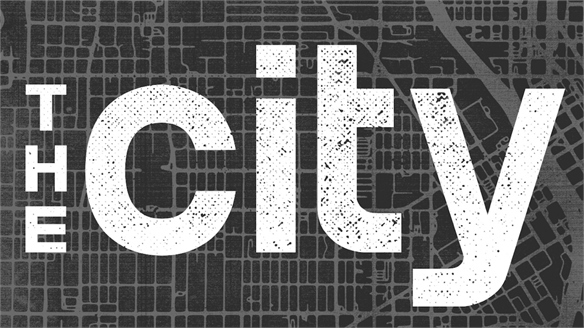 The world this innovation is creating is one where advertising and branding are increasingly invisible. 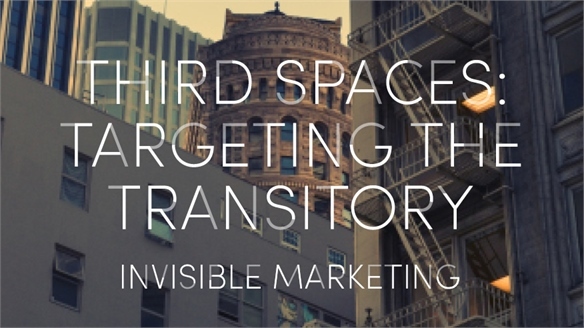 Third Spaces: Targeting the Transitory Targeting Third Spaces Increasing innovation in mobile, geolocation and digital out-of-home technology is enabling brands to target previously invisible consumer moments. 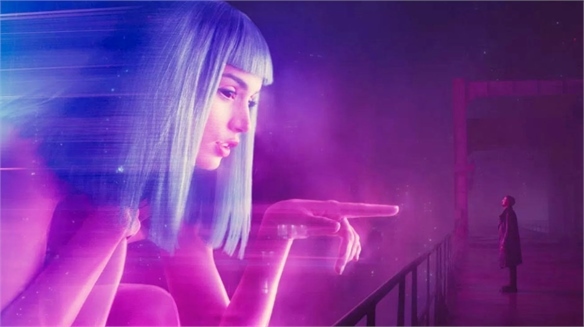 Transient spaces – physical, virtual, and emotional – now offer huge opportunities for personalised, in-the-moment marketing. Kidscreen Summit 2017 Kidscreen Summit 2017 The Kidscreen Summit (Miami, February 13 - 16) is an annual event exploring trends and innovation in children's entertainment. This year the common theme was compassion, reflecting the fact that today's youth are far more exposed than previous generations to global events through their usage of smartphones and social media. 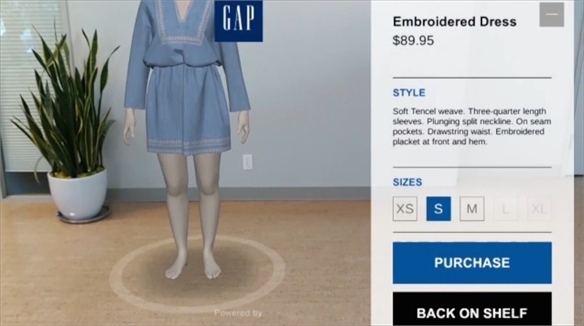 Gap X Tango: Advanced AR Dressing Room Concept Gap X Google Tango AR Dressing Room Gap has piloted a soon-to-be-rolled-out, fully shoppable augmented reality (AR) app that lets shoppers try on clothes remotely, showing them in context and adjusting to the consumer’s size. 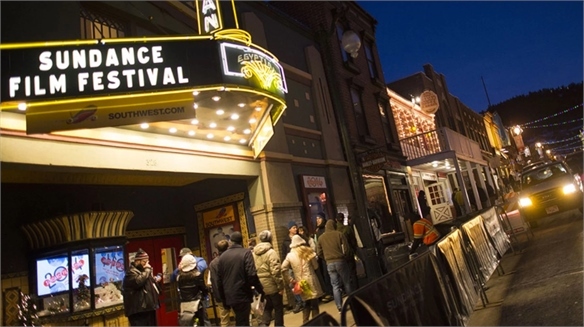 Key Directions from Sundance 2017 Key Directions from Sundance 2017 At Sundance Film Festival 2017, streaming services once more turned out their deep pockets to bolster their film offerings, while the New Frontier showcase exhibited new directions for virtual reality. Pop Culture Round-Up: January 2017 Pop Culture Round-Up: January 2017 Our pop culture round-ups map where trends came from and where they might be headed, identifying where individual branches of media intersect in the cultural remix lab of social media platforms and fan communities. 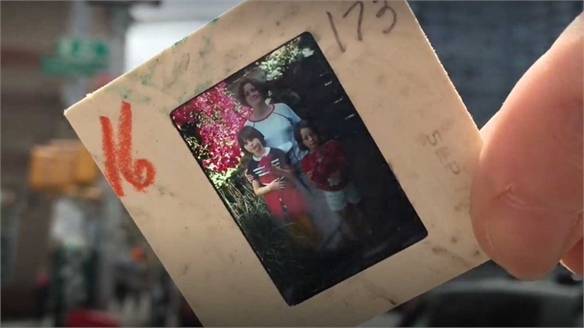 Häagen-Dazs: Virtual Reality Brand Storytelling Häagen-Dazs: VR Brand Storytelling Since 2009, American ice cream brand Häagen-Dazs has used its platform to talk about waning honey bee populations. 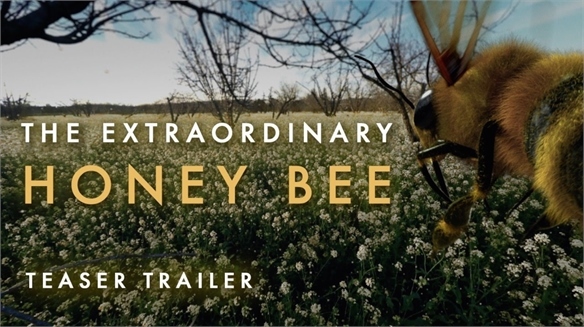 The brand's latest project to call attention to the issue will be The Extraordinary Honey Bee, a virtual reality experience. 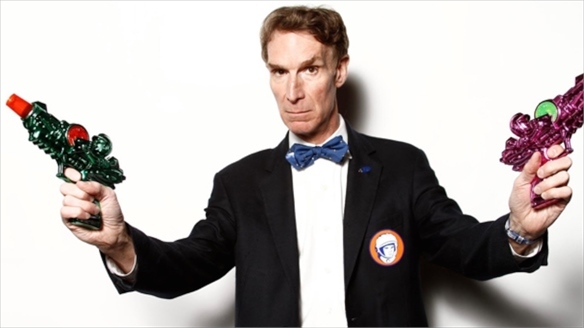 Augmented Reality Promo from The New York Times Augmented Reality from NYT The New York Times has partnered with IBM to create Outthink Hidden, an augmented reality experience that highlights the achievements of scientists with marginalised backgrounds. CES 2017: Honda's Emotional Car CES 2017: Honda's Emotional Car On the first day of CES, Honda's new self-driving electric concept car for commuters impressed the Stylus team. 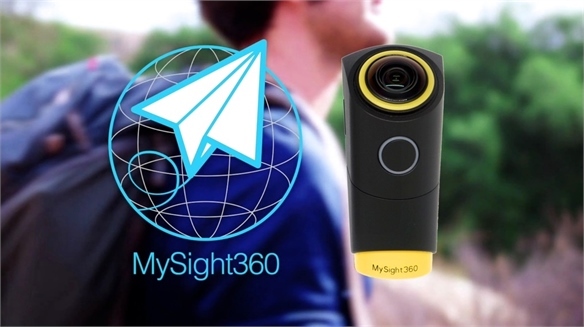 MySight360: Wearable VR Camera MySight360: Wearable VR Camera A California-based team of developers have designed a wearable virtual-reality (VR) camera system for hiking and other outdoor activities. Future of Video: Ignition 2016 Future of Video: Ignition 2016 The evolution of video, virtual reality and voice interfaces were key themes at US business news site Business Insider's annual Ignition conference in New York, which spotlights leading media, marketing and entertainment executives. 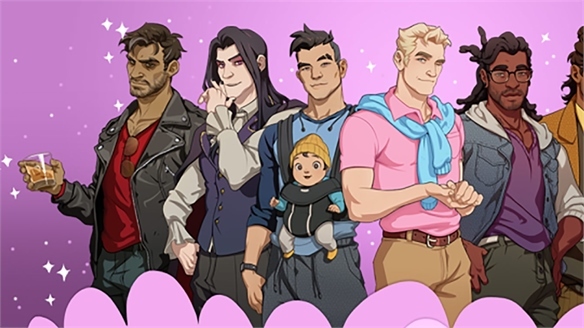 Virtual Try-On Fashion Apps Update, 2016 Virtual Try-On Fashion Apps, 2016 Sophisticated new virtual try-on tools, both online and in-store, are capitalising on consumers' increased willingness to use tech to trial products. 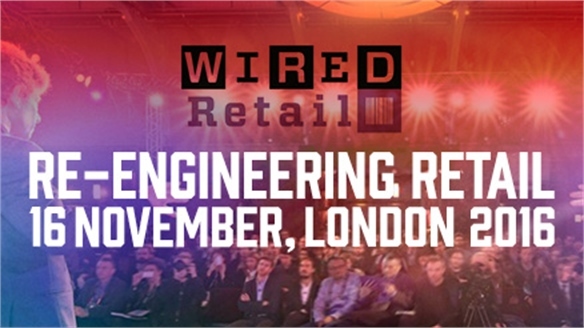 Re-Engineering Retail: Wired Retail 2016 Re-Engineering Retail London's third Wired Retail conference allied retail behemoths and start-up challengers in debate over the next wave of tech steering the future of retail. Key themes included new applications of artificial intelligence, biometric insights, internal optimisation tools, Internet of Things boosters, advanced consumer profiling and localised brand intelligence. 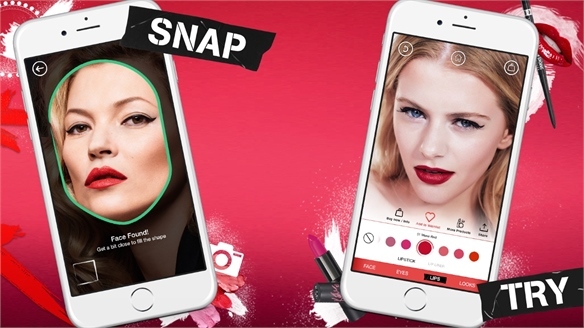 Rimmel: Copycat Cosmetics AR App Rimmel: Copycat Cosmetics AR App Cosmetics brand Rimmel and technologists Holition (both British) have produced Get the Look – a 3D augmented reality (AR) app with advanced facial recognition technology that targets teens hungry to copycat cosmetic looks. 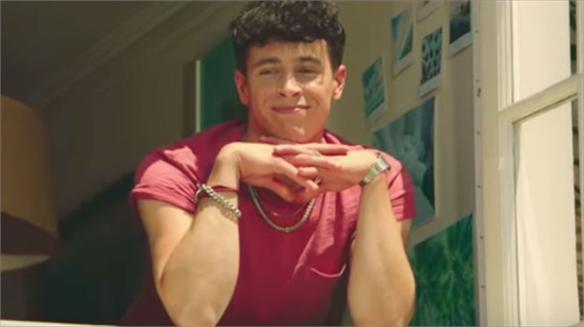 New Directions in Auto Marketing New Directions in Auto Marketing Automotive brands are creating increasingly sophisticated cross-platform campaigns in a bid to re-engage with the millennial Uber generation. We explore the latest in innovative car marketing and highlight lessons for brands across industries. State of Mobile: Summer 2016 State of Mobile: Summer 2016 User interfaces on mobile evolve at an incredible pace. 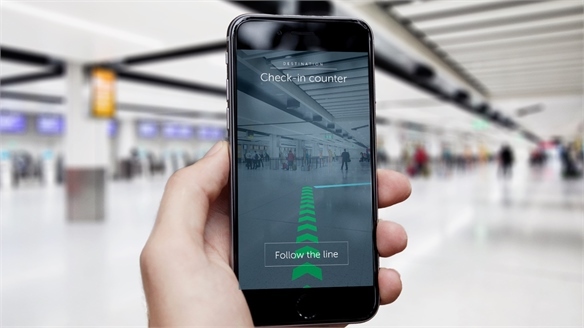 We examine the potential of virtual and augmented reality, chatbots, and 360 degree video experiences, to explore where consumer behaviour on mobile is headed next, and what that means for brands.